对于如何处理表单的问题我们在所有框架的 issue 中都有看到。它们要么和验证(validation)相关，或则在不该触发的时候触发事件，等等。事实上，每一个框架都有各自对于表单的工作方式：Angular, React, and Vue. 有上百个 issue 都是这样开头的： Cannot find module. 。你知道如果找不到 https 模块，那么会出问题的：you are not able to find the https module. With the Child Route intent we are getting issues like “Angular 2 child routes lost data”. There are other questions like “How to update parent’s variable from child’s component?”_._ Routing will give you some headaches, even with that kind of cross-browser issues (spoiler alert: turns out it was the OP fault, not the browser). 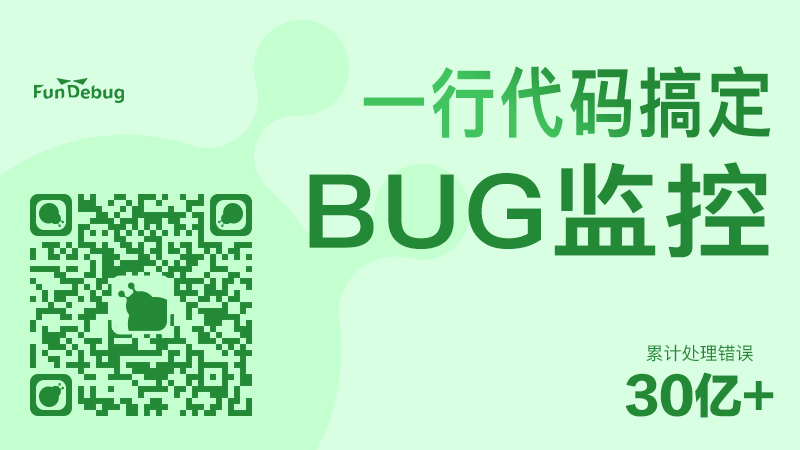 我们之前已经说过处理输入是一个比想象中难的问题。在开发 React 应用的时候，这是一个主要的头痛点。也许应该看看这个 think in React?. 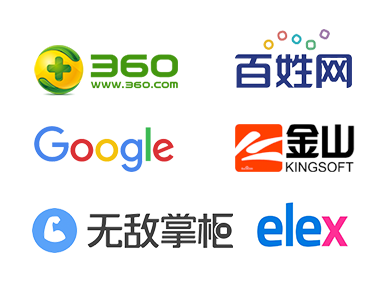 我们  想要更多的属性，比如添加对 SVG 元素的支持，甚至iframe. 还有多少人在使用 iframes? 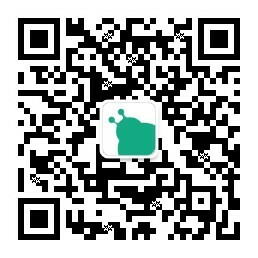 虽然我们的分析结果中有很多关于输入的，但是关于<Select>元素的 issues 有很多。比如这样的：doesn’t select what was supposed to select. 第一步是获取数据，幸运的是 GitHub 提供 API 和包供我们使用。我们使用了 Node.js 模块来处理@octokit/rest.